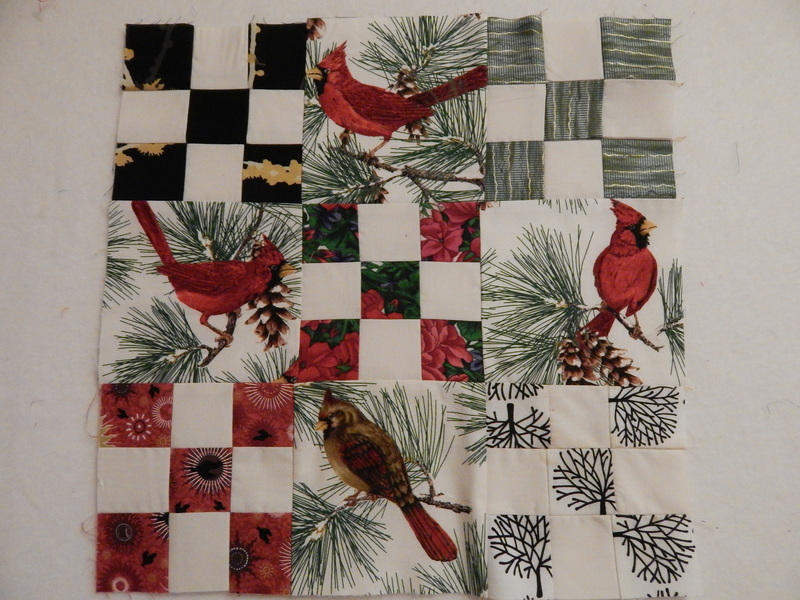 This year I am giving several quilts and quilted things as Christmas gifts. I’ve kind of surprised myself with my organization and finishing pizazz. No more of that madly crafting every day and night until Christmas. Those days are long over. Two of the presents I will have to wait ’til after Christmas to share with you because one of the recipients just might be checking this blog. 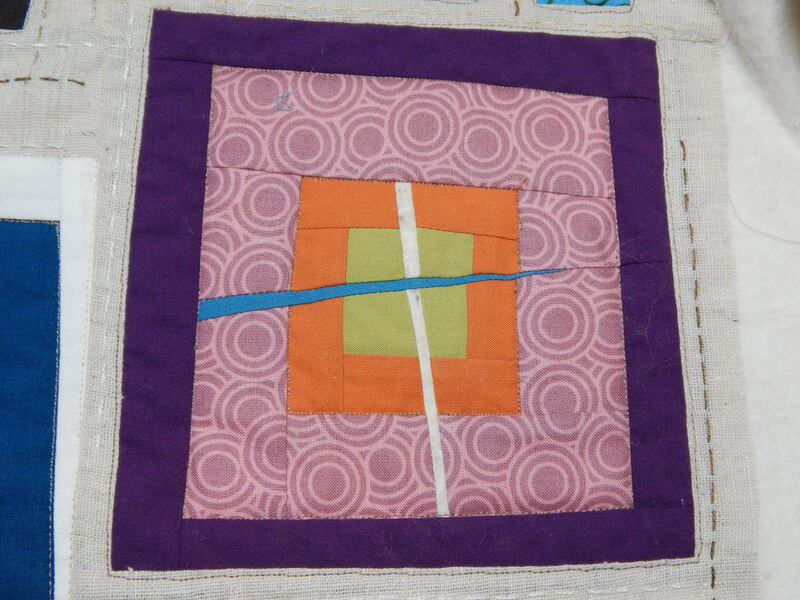 But the other ones I am pretty sure are not even aware of my quilt blog, so I can show them now. Did you ever have one of those projects? A super-big, enthusiastic project that you JUST LOVED? 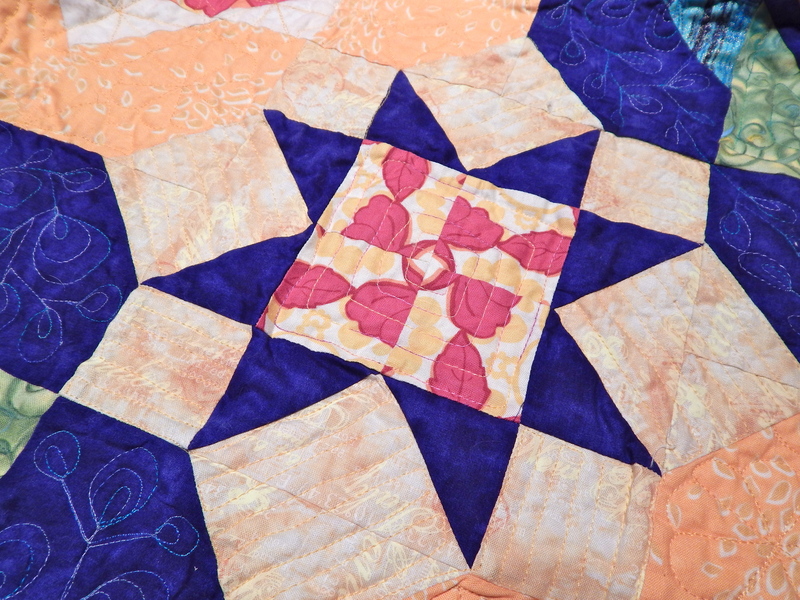 You worked and worked on piecing it, and then, even though some of your enthusiasm had flagged, you went ahead and chose special quilting motifs for it, and worked and worked on it. And then, you were DONE. Except the quilt wasn’t done. It just languished somewhere in an unfinished pile. 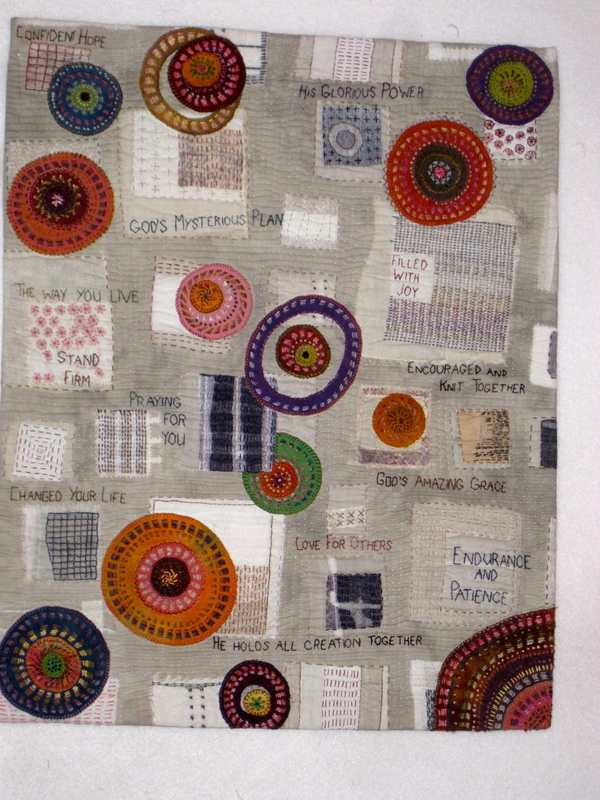 Every time you looked at it, it just seemed like more work than it was worth for a quilt you really didn’t like that much any more. What? You’ve never done that? That pretty much describes half the quilts I make! 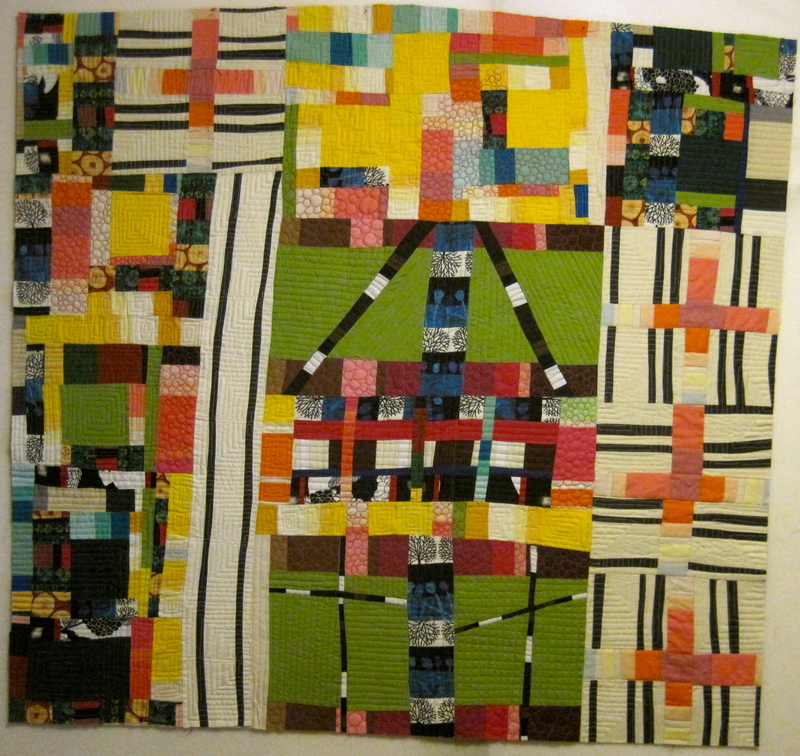 Anyway, this really was a very big quilt, and it seemed like I would never finish the quilting on it. At some point, I looked at it and realized that those bright colors were perfect for my mom. And I have never made a bed quilt for her. So I got it out, and do you know, I had that thing quilted and bound in just a couple of days! Two years and a couple of days LOL. It was from a pattern called “Rainforest.” Now that its done, I like it quite well again. 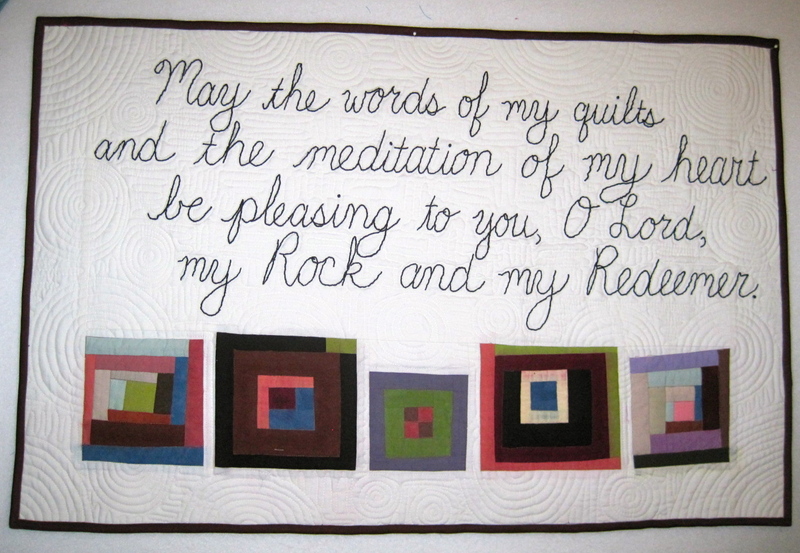 And that is also how I am with most of my quilts. I also have a niece who is having a baby. 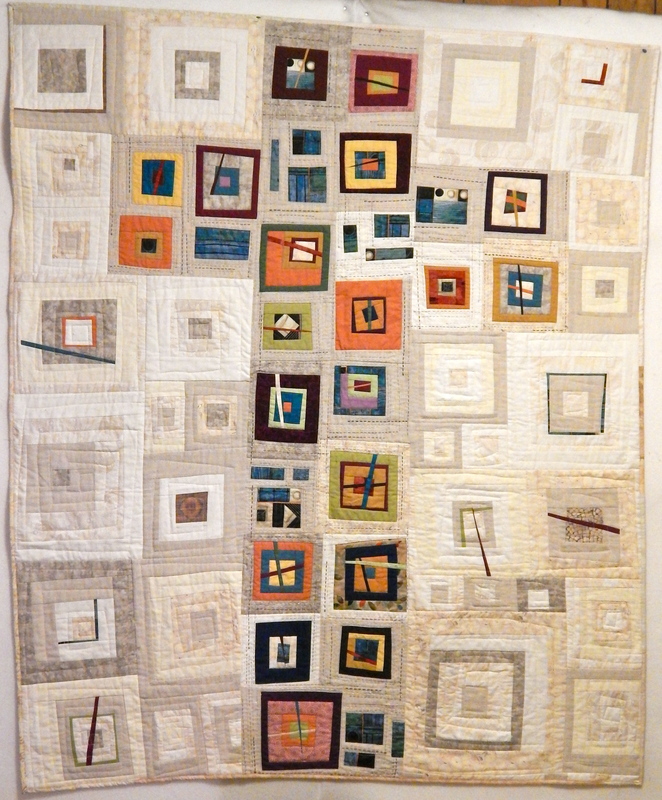 I didn’t really make this quilt as a Christmas gift, but what the heck? I am going to see her on Christmas and so will give it to her then. 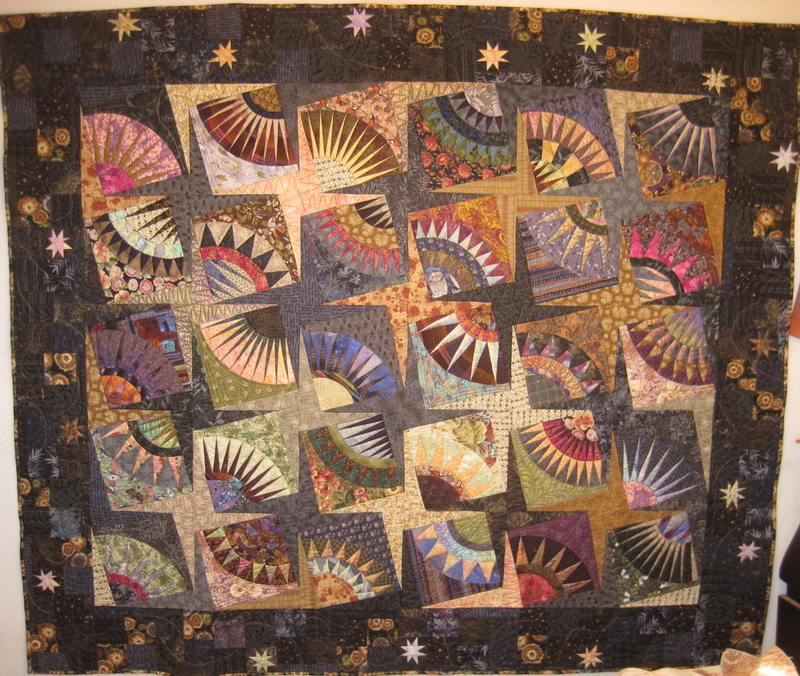 This quilt was fun to make. 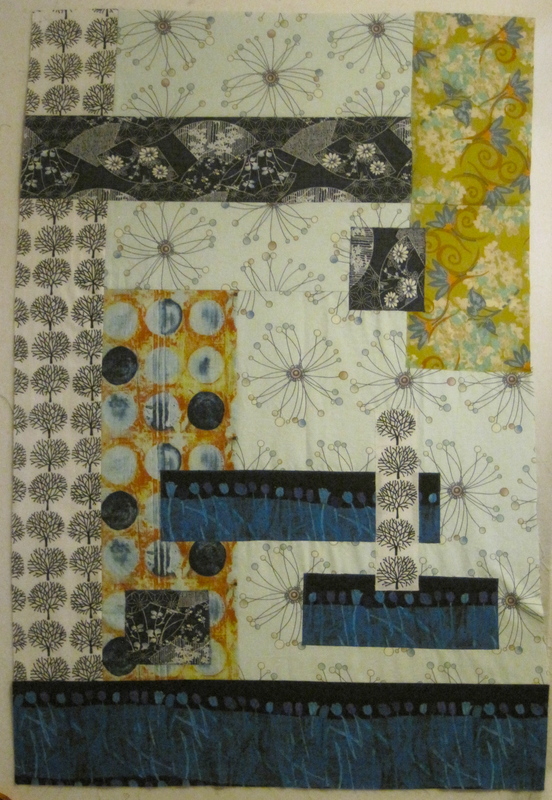 I started with that focus fabric–the dots of color on a black and white print, chose solids to go along with it, and then made large nine-patches that I cut in quarters and re-designed. Its called disappearing nine-patch, and there are a million images out there. Very fun to do. 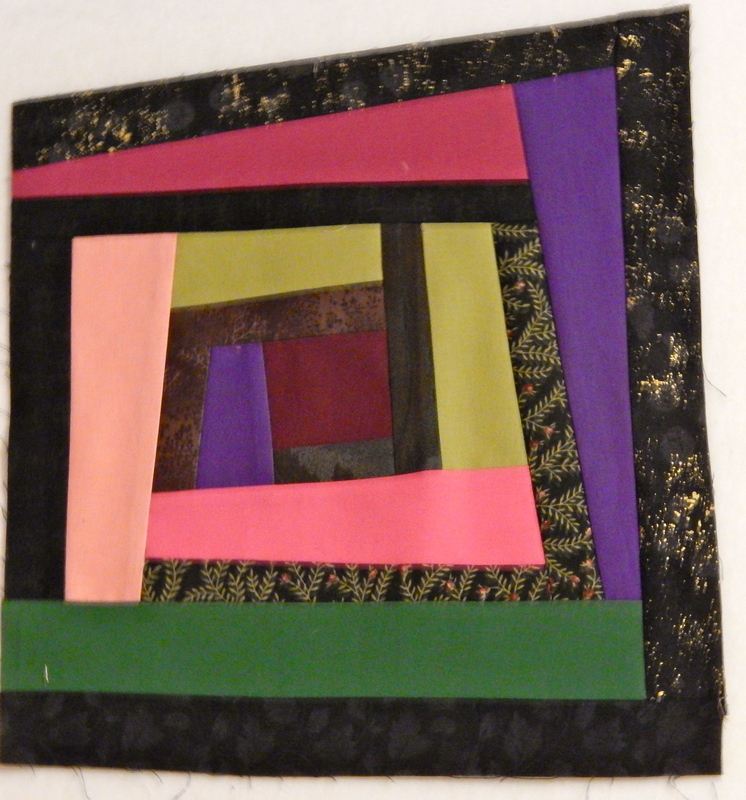 You can see I quilted it quite simply with wavy lines. It doesn’t show, but I used a wide satin ribbon for the binding. 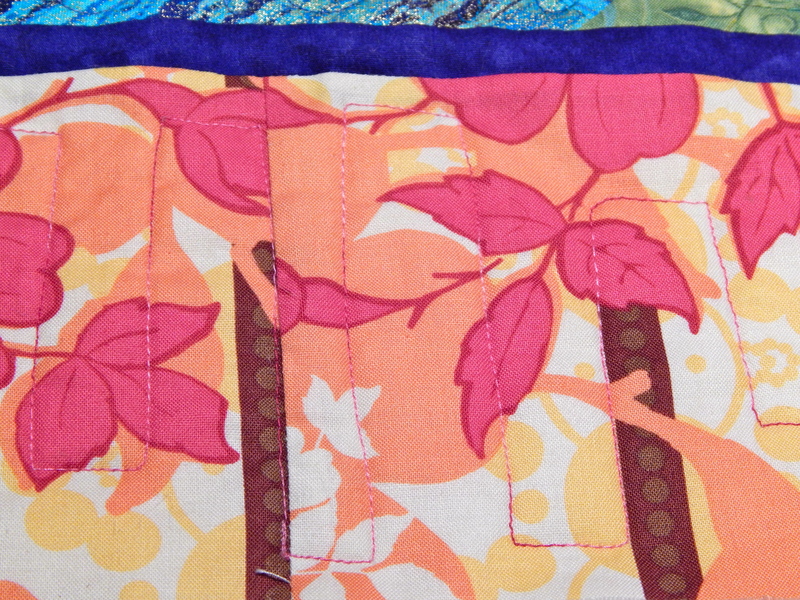 I used to LOVE the satin edge to my blankies, so I like to do that for baby quilts. 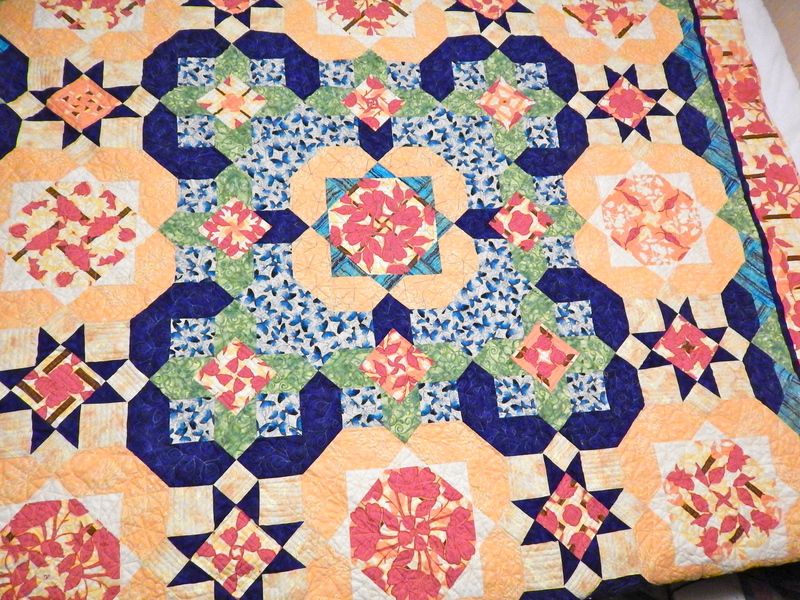 Another niece is expecting, and so I had to look through my stash of finished quilts. I found a really cute one that I think will do well for her baby too. Have a very merry Christmas everyone! Don’t stay up late finishing projects. Santa likes his privacy. I still can’t quite believe its happening! But it is. A long time dream is being built while I write this. 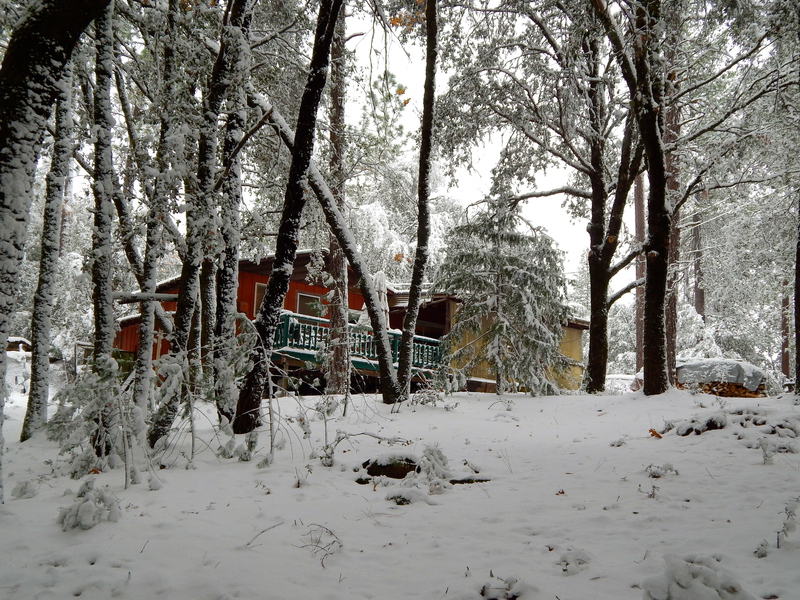 I’ve lived in a 650 square foot cabin for 27 years. A couple of years ago, after I retired and started to work full time at being a quilt artist, I decided that my cabin would be my studio and I would just live in it. I had read that about some artists and it appealed to me. Here’s my cabin. The yellow part is where the studio will go. 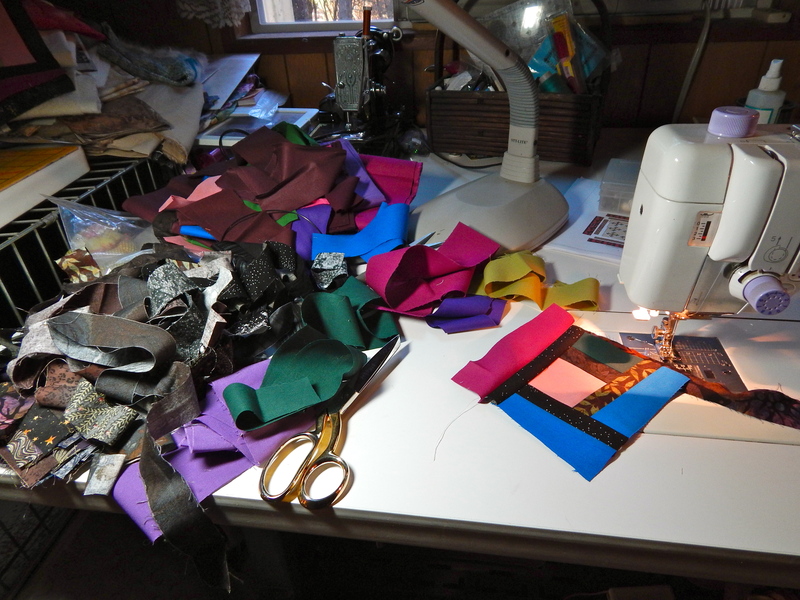 Right now the “dining room” is my main sewing room. I have my design wall in my bedroom, and a few smaller cabinets are in my living room. 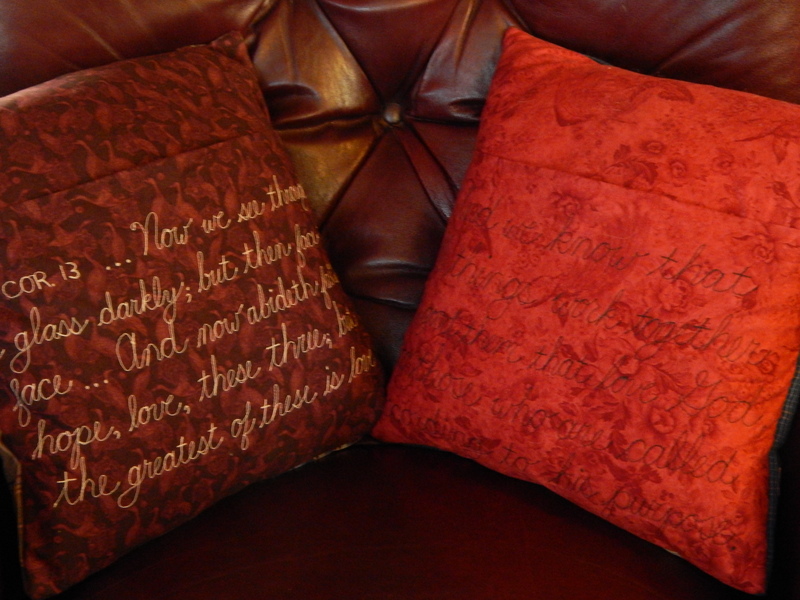 I do a lot of handwork, so of course I usually have a couple of projects going in the living room. 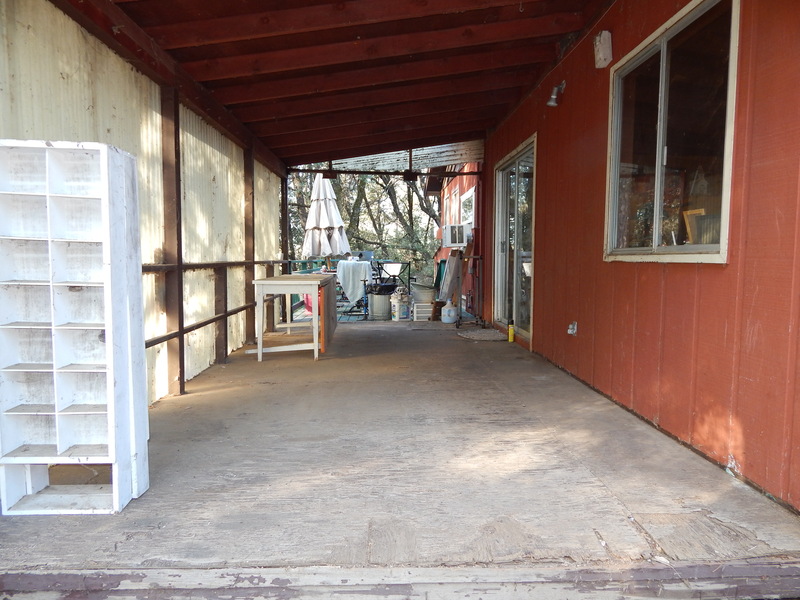 Almost since the time I moved in here, I daydreamed about closing in the back covered deck and making it a studio room. Ten years ago I started saving for it. And now it is being done, and the contractor says he will be finished in four weeks!! Here’s the deck once I cleared all the clutter off of it! This all means that I have to make a lot of decisions. I’m not that fond of making decisions. One of the critical decisions I need to make is how much lighting to put in the room. Right now I have a 6-light S-shaped track light in the dining room. I just put it in there. It lights up my sewing table very well, and I have a couple of the lights pointed towards my fabric storage cabinet. 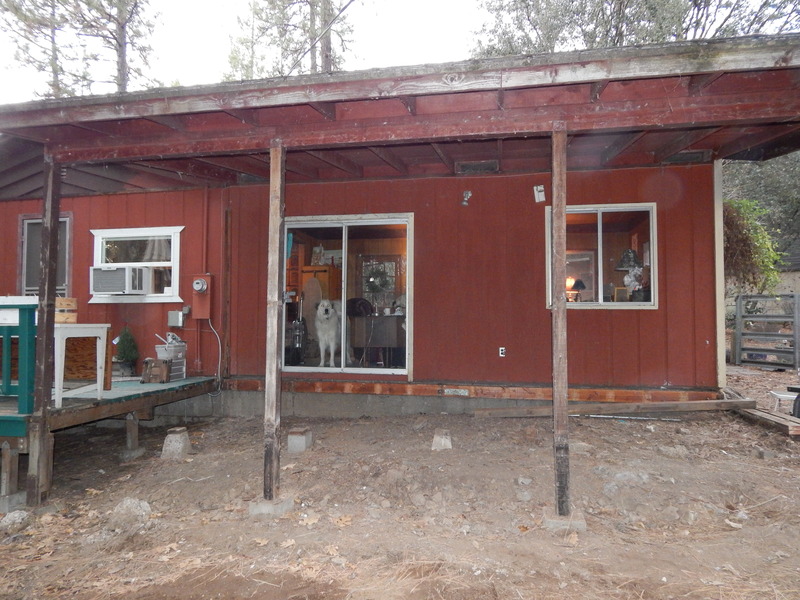 The new studio will be longer–it will be 11 1/2 feet by 20 feet. 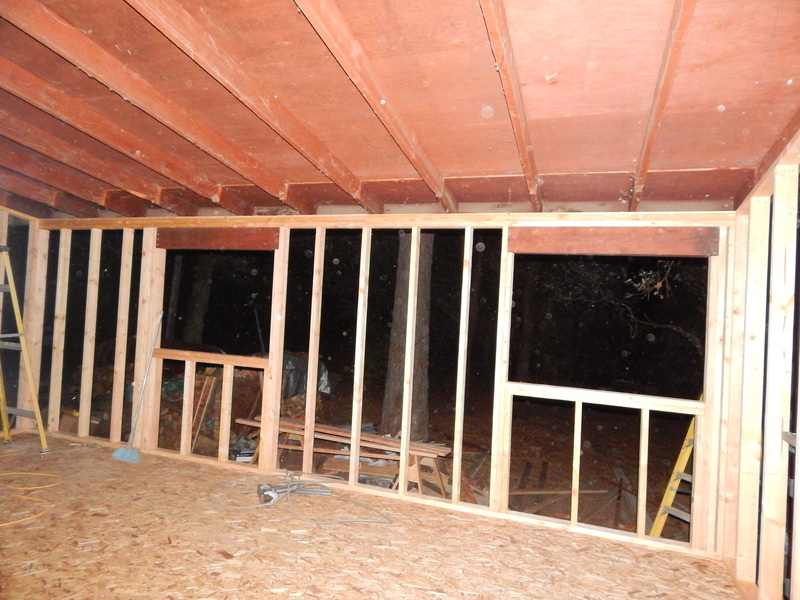 But there will be a closet, so I guess I should say that the main area of the studio will be 11 1/2 feet by 16 feet. I will move the track lighting out to the studio. I think that adding one more florescent fixture (4 ft. long) will light the room well. Does anybody have an opinion about this? 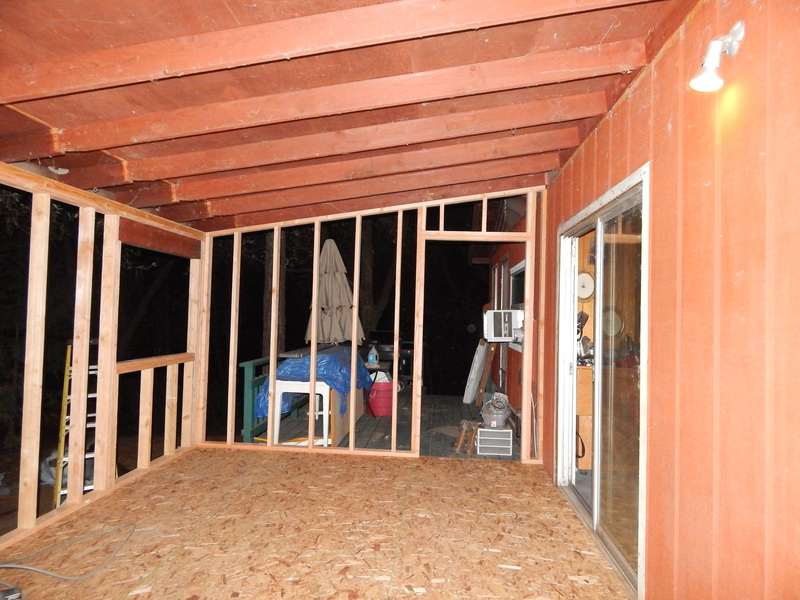 Here’s the space with the flooring and siding completely removed! 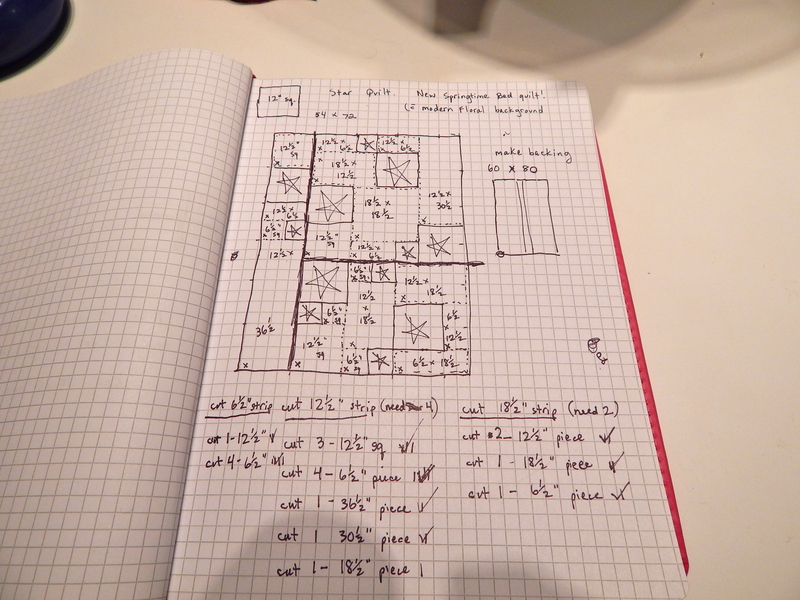 I am using my handy dandy notebook with the graph paper to draw out my ideas on how I want to lay out the furniture/storage. And it just happened that there was a virtual studio tour online the past two weeks, so I have enjoyed looking at those ideas as well. I think the thing I liked best was that some of the artists showed their studios in their natural state–made me feel a little better about the mess I usually have! Posted in The new studio! 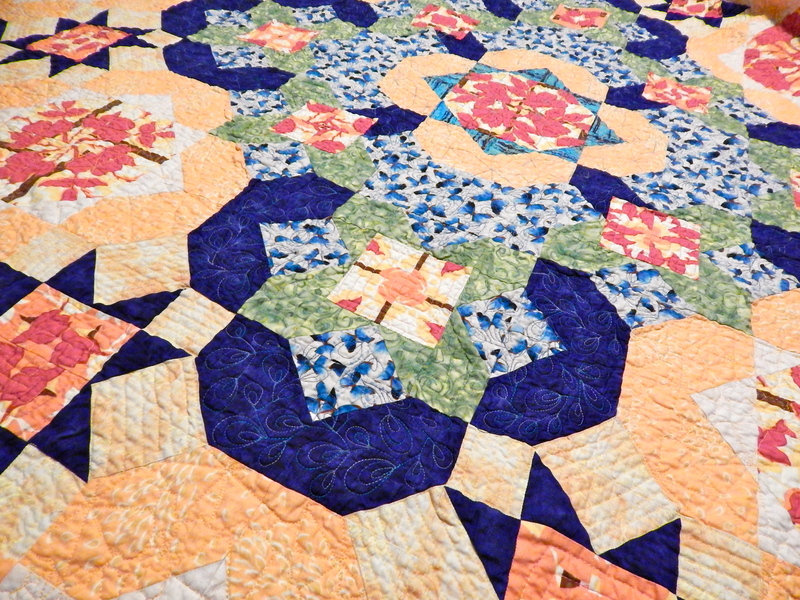 Wow, I had a hard time photographing this quilt. I tried so many different settings on my camera. In the end, I think it was maybe the computer, and not my camera, that was having a hard time with the all the white. 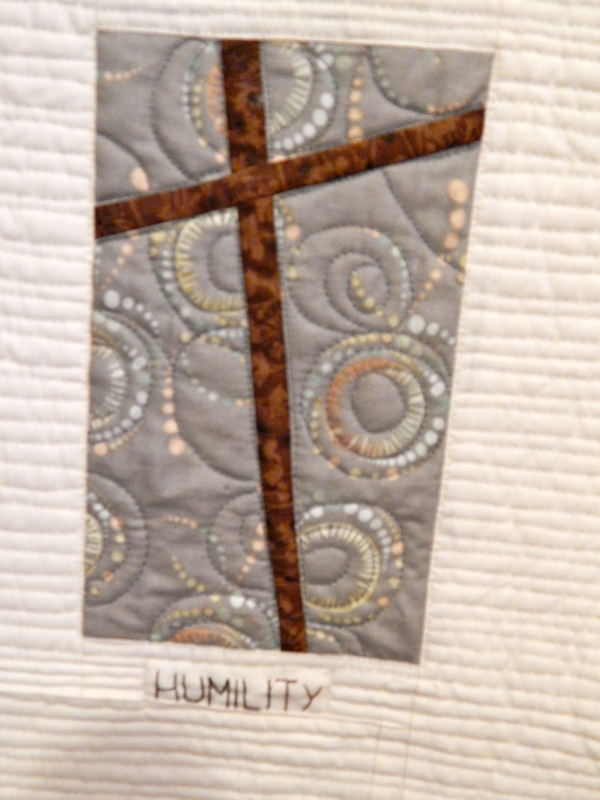 Anyway, this will be the “header” for the series of quilts called “The Signature of Jesus.” Most of the quilts will simply be a cross with the words “God so loved the world” embroidered on the quilt. 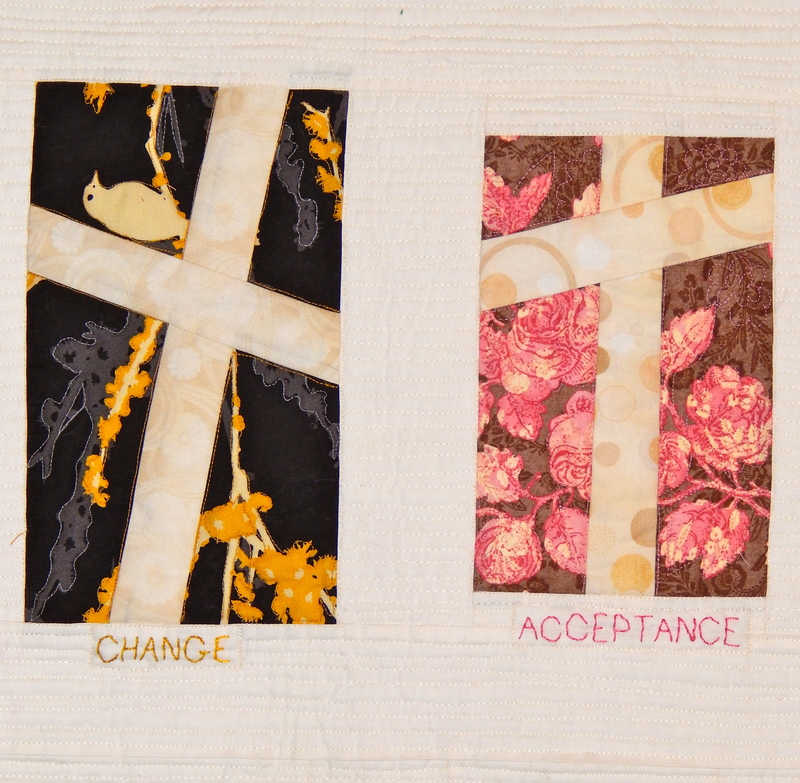 I enjoyed working on this quilt from start to finish. 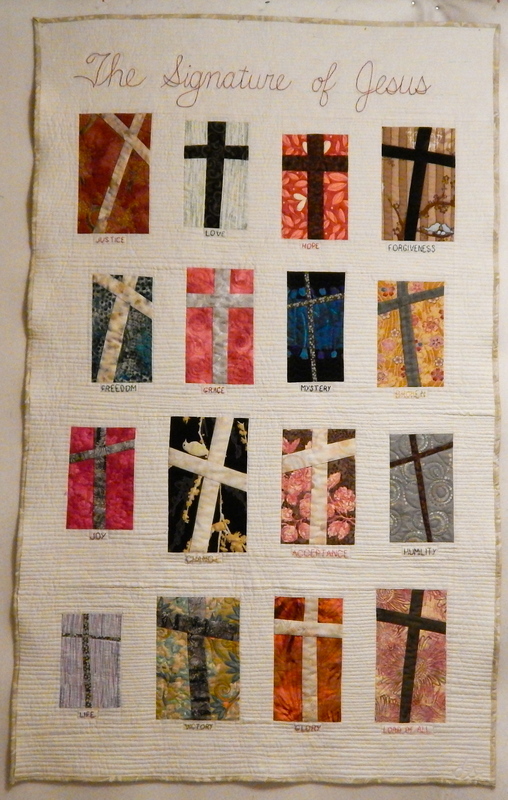 I enjoyed choosing pairs of fabric for each cross. I free-cut the rectangles and the strips for each cross. 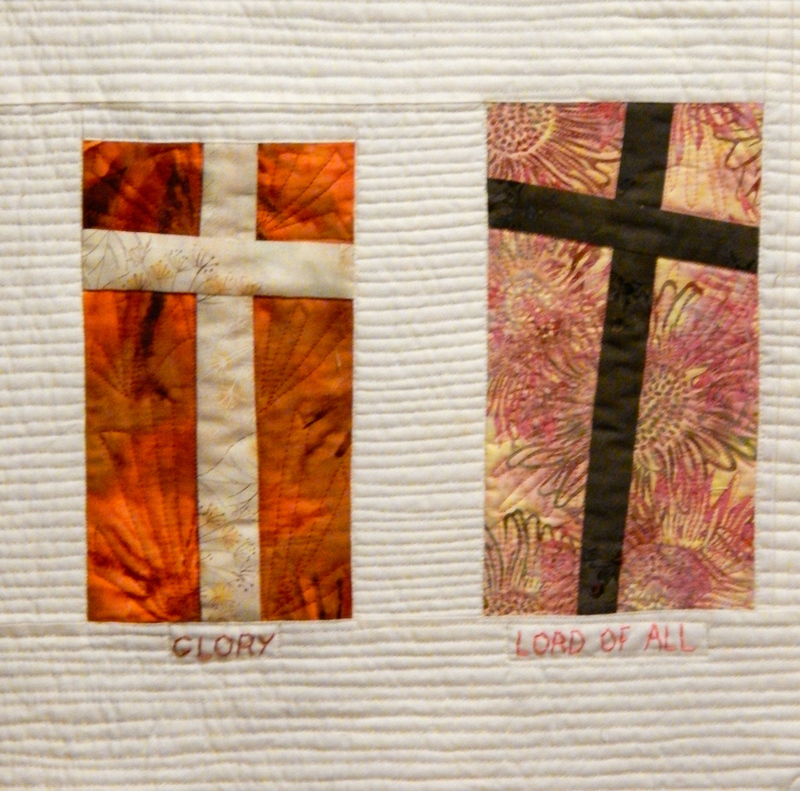 And again free cut each rectangle and inserted the strips of the cross. 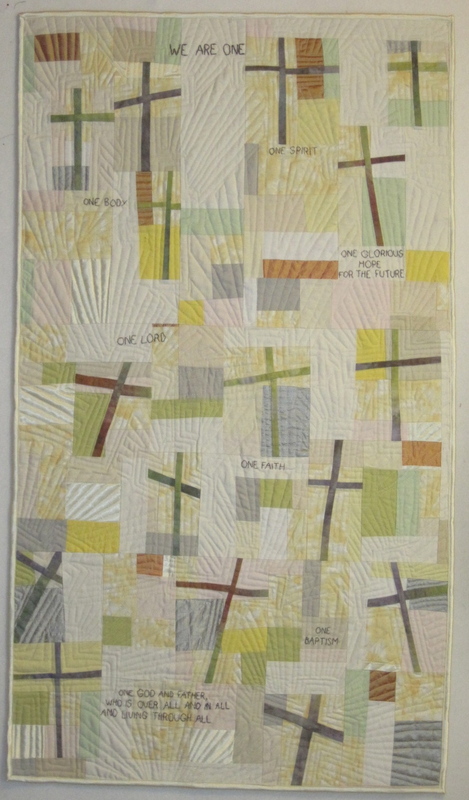 Once the top was put together and the quilt sandwich was assembled, I machine basted it, and also quilted the outlines of each rectangle and cross. 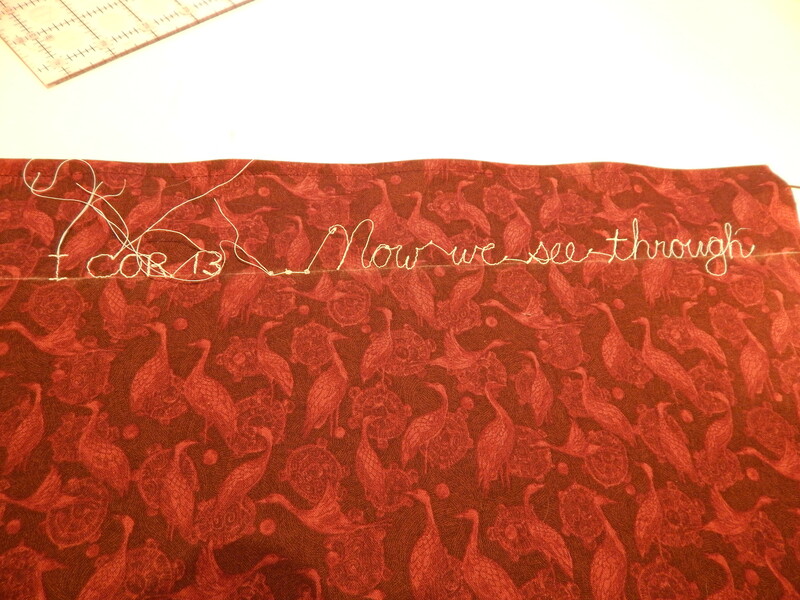 THEN, I embroidered the words under each cross. I had more than 16 words, and so I used my sketchbook to decide which words to use and where each word would go, and also as a reference so that I wouldn’t repeat any words! 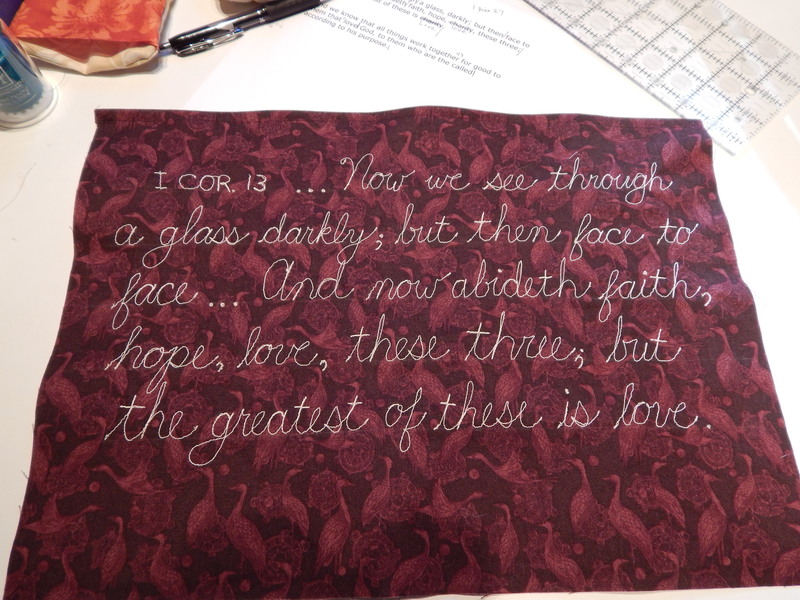 Then I embroidered the large words “The Signature of Jesus” across the top. You might still be able to see the blue pen (disappears with cold water) that I used to draw the lines for the writing. I like to use lines when I want the writing to be straight and even. 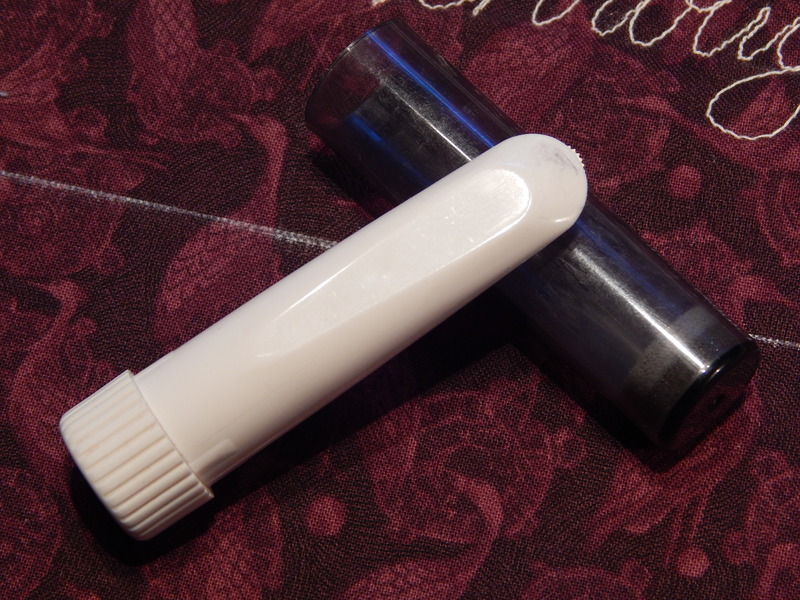 For the smaller words, I use Gwen Marston’s trick of making a line with a ruler and my thumbnail! 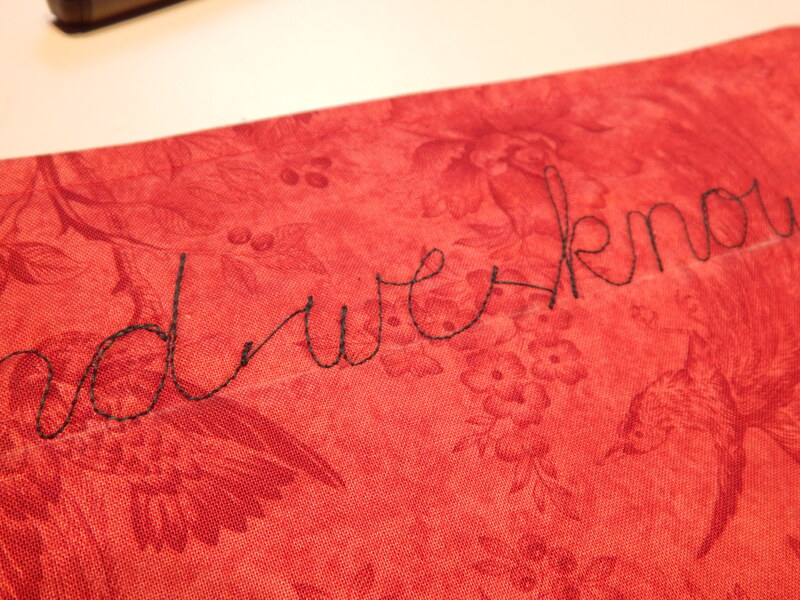 You would be surprised at how long a crease made with your fingernail will stay in the fabric. 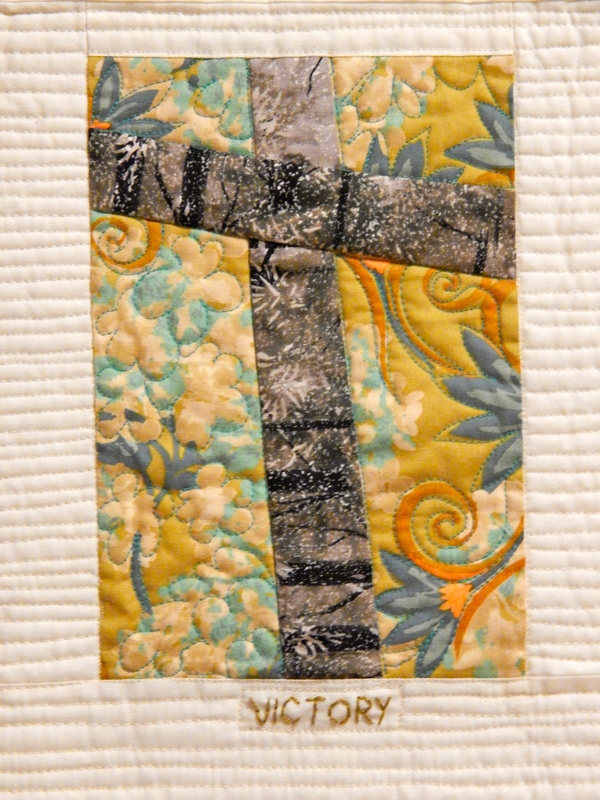 I really enjoyed machine quilting the background of each cross. 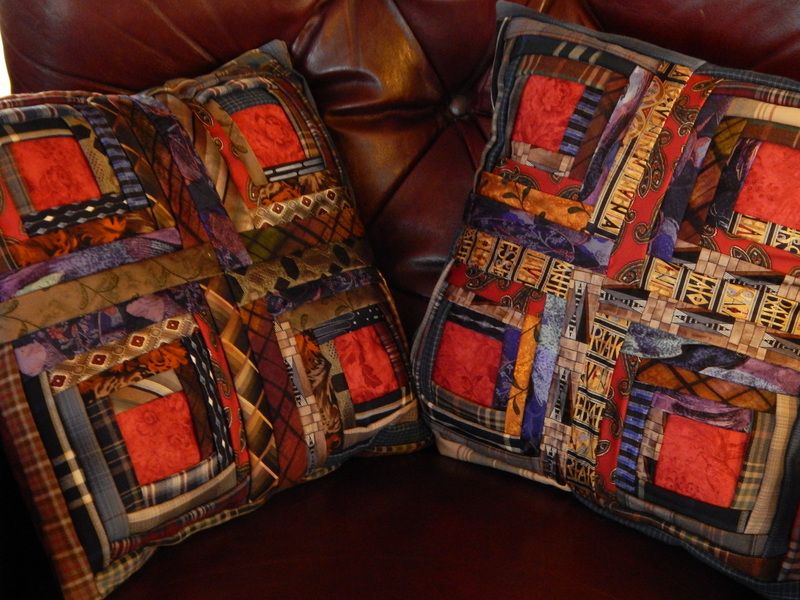 I matched the thread color to the fabric, and basically quilted around the motifs of each fabric. 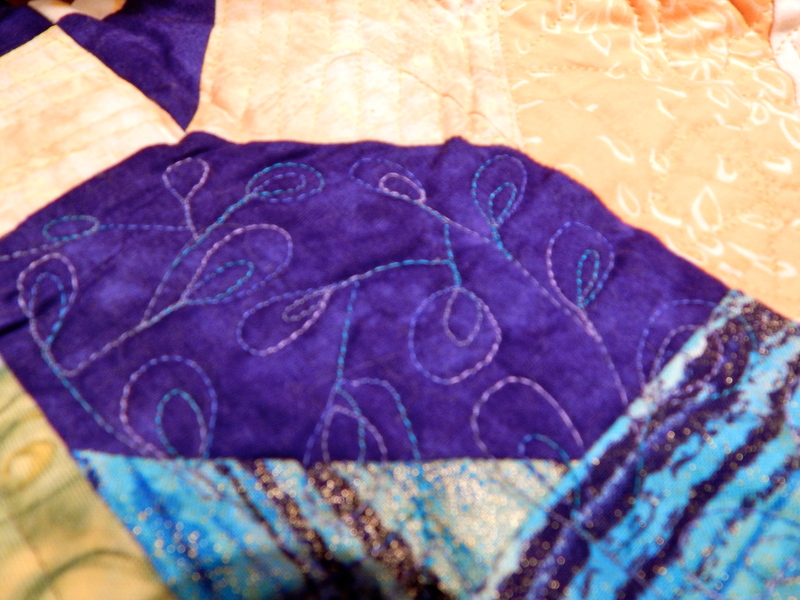 And last, I machine quilted the close lines. 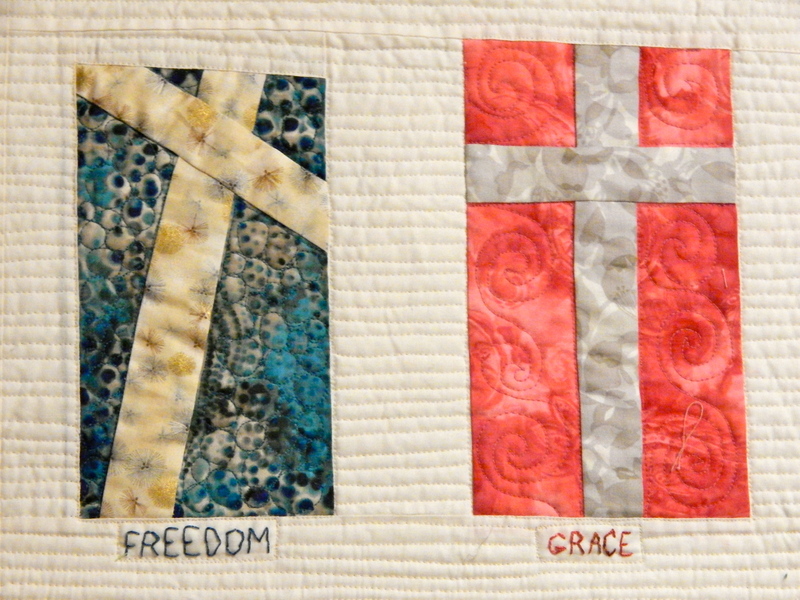 I free-motion quilt the straight lines, because I like the organic look of them. 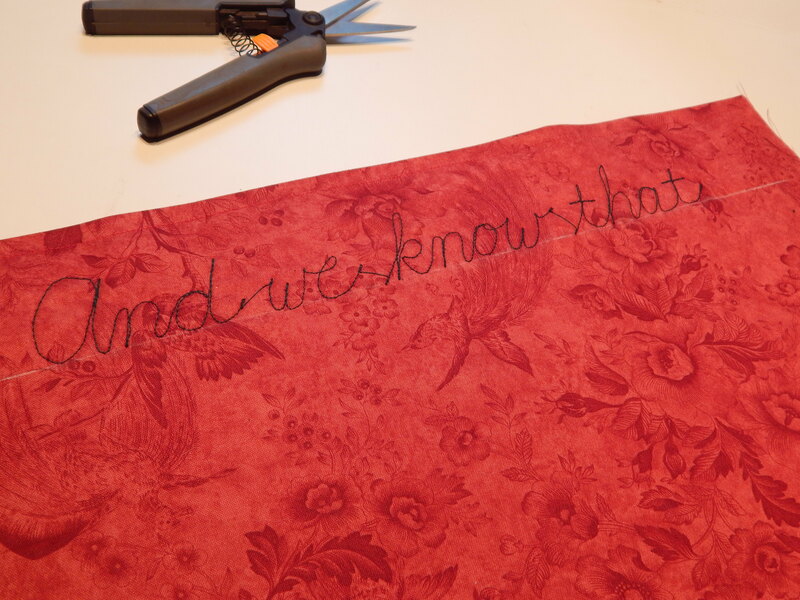 I bound it using the method where you bring the backing fabric around to the front. And I was reminded once again that I do not care for this method. It seems like it would save time, but I don’t believe that it is any faster than traditional binding. 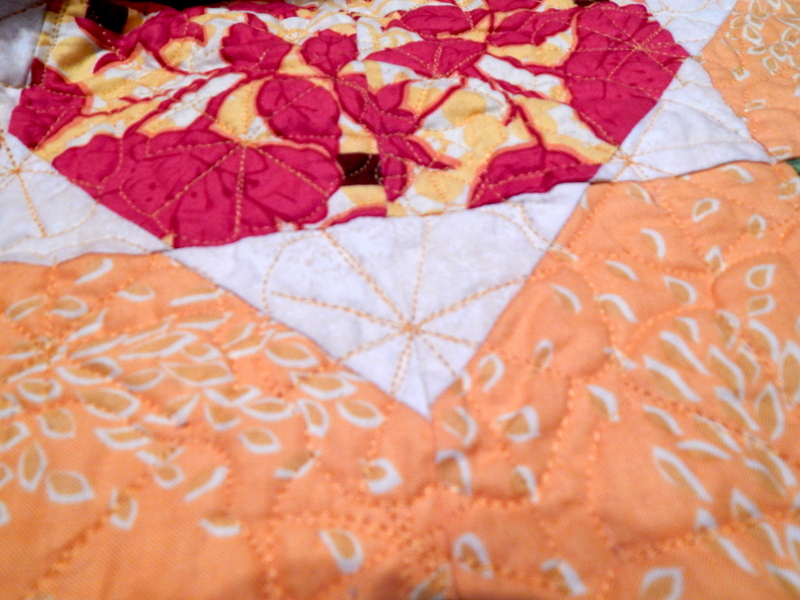 So I got the binding put on one quilt. I’ll show that one later–the pics I took were not good. And today I decided to get out the star blocks I had made at that Alex Anderson workshop back in March and get it finished. If you remember, I wanted the stars to float on top of the focus fabric that I had chosen as a background. This is how I did it. 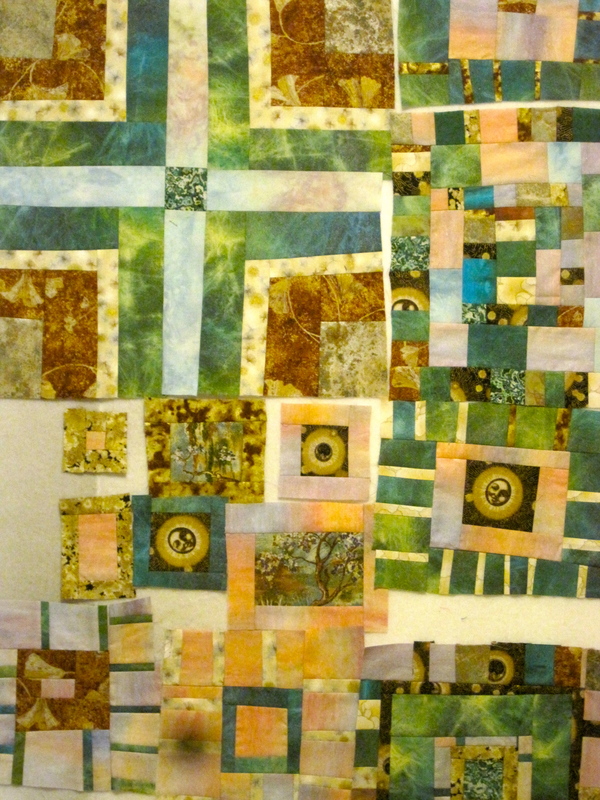 I took the yardage of the focus fabric and draped it on my design wall. 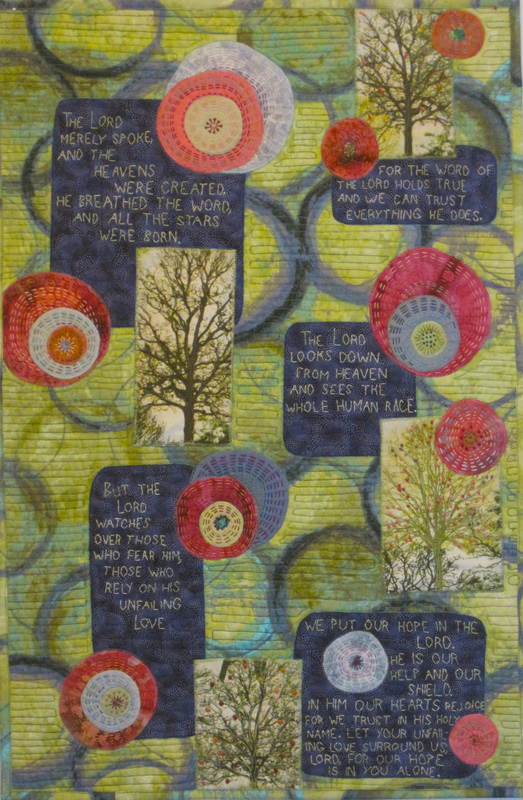 Then I started arranging the stars on it. Believe it or not, I liked my first arrangement, and I was surprised to find that I didn’t think I needed any more stars. 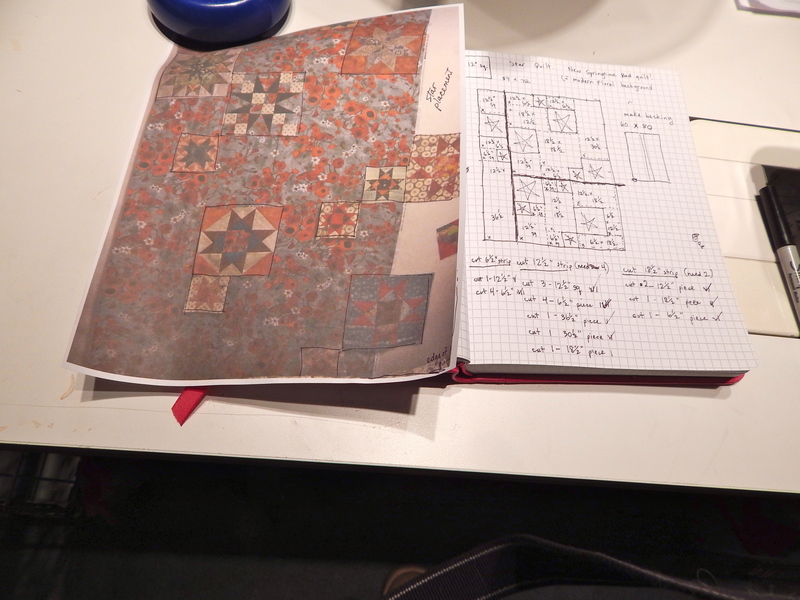 Then I got some graph paper and drew a schematic for where the stars would be placed. I made it easy on myself by making the plan on a grid of 6 and 12 inches (the size of the stars.) Then I took a photo of the star’s placement on the design wall, and printed that out as a guide for where to place each star. And then, referring carefully to my reference photo and my graph drawing, I pieced it together. I even figured out what I will use for a backing. Tomorrow I will put that together and maybe get a sandwich made! 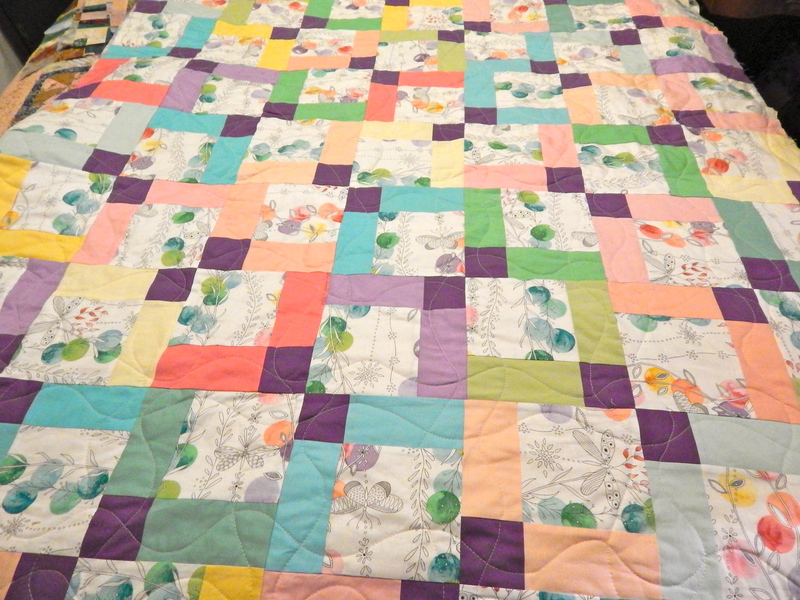 I am excited about the possibility of a new springtime bed quilt. 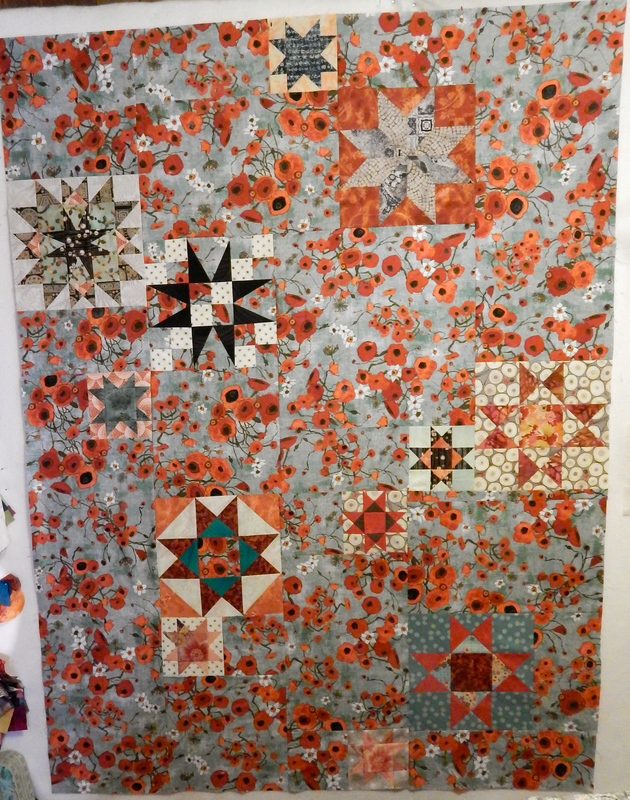 Posted in Finishing quilts, stars!